RANCHO SANTA FE — Bestselling author Elizabeth St. John will once again taker her readers on a journey back in time drawing on her rich family history based in the United Kingdom. 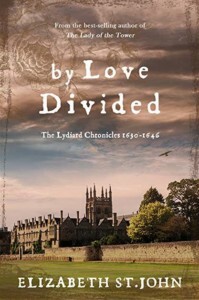 Her newest work, “By Love Divided,” is part of the Lydiard Chronicles, a historical fiction sequel. St. John, a Rancho Santa Fe resident for eight years, will take part in a local author showcase at the Rancho Santa Fe Library on Jan. 23. 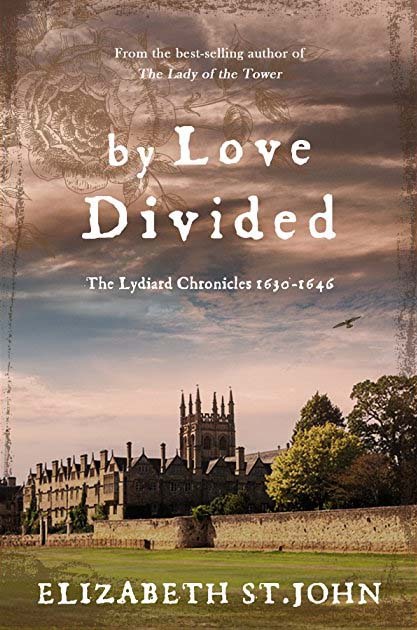 “By Love Divided” takes place between 1630 and 1646, whereas her first work, “The Lady of the Tower,” had a 1603 to 1630 timeline. “’By Love Divided’ is actually part of a saga,” St. John said. 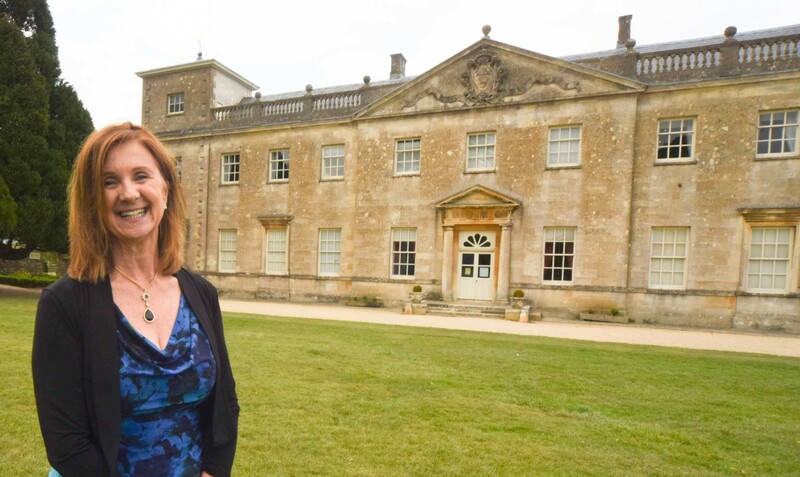 The two novels are based in Lydiard Park and on St. John’s family link to the estate. Her ancestral home, the Lydiard House, is also found in her novels. At the library, St. John said she has plans to touch a little bit on the whole concept of writing a saga. She also revealed that she is working on the next manuscript in the series. And she may not stop at a trilogy, either. In her newest work, the story transitions to the life of siblings who end up fighting on opposing sides of the war. St. John said there was an enormous amount of history and research that went into this book. “I wanted to layer the emotions of what it must be like to be a brother and sister who, through their own beliefs, literally have chosen opposite sides in fighting each other in what was an incredibly blood-thirsty war,” St. John said. St. John hopes that attendees at the Jan. 23 library event will be able to connect with history. She also wants guests to understand that history is not a dry subject. “These were living people — full of emotions, ambiguities, loves and passions,” she said. St. John wants her stories to inspire others to learn and discover their own family histories. She said everyone has a story to tell. St. John’s family came from royalty dating back to the 16th to 17th century. St. John said her 17th-century ancestors made a very big fuss about this connection and it served them well in receiving all kinds of rewards. Another royal connection was the Duke of Buckingham, whose brother married St. John’s ancestor Barbara St. John. St. John said her readers have grown fond of and close to the characters in her books. “Although these people lived 400 years ago, I think all my readers have uniformly said, ‘Gosh, I can’t wait to know more about them. I feel like I’m meeting your family,’” she said. It’s all about having a great connection to the past and sparking a historical curiosity, she said. To learn more about Elizabeth St. John and her Jan. 23 author talk at 10:30 a.m. in the Guild Room at the Rancho Santa Fe Library, call (858) 756-2512.